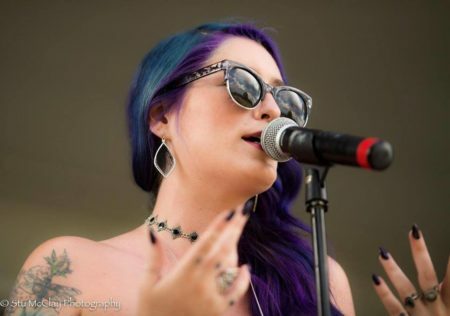 Reilly Comisar is one of the most talented and accomplished young singers in Cincinnati. Here at Dilly she performs a nice blend of tunes with a bluesy soulfulness that soothes. The influence of Amy Winehouse in her sound is striking. Tonight Evan Uveges provides the back up instrumentation. Check out Reilly performing here.